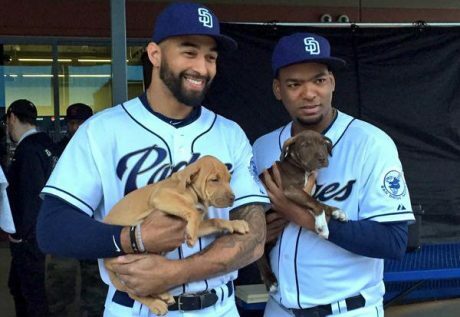 The San Diego Padres baseball help raise adoption awareness and giving away free Puppies and Padres calendars at their home game Saturday April, 25th! 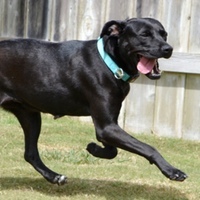 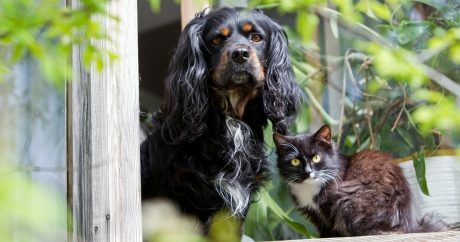 A couple of free online workshops feature invaluable advice by experts at Helen Woodward Animal Center and other renowned places — especially on how to get animals adopted. 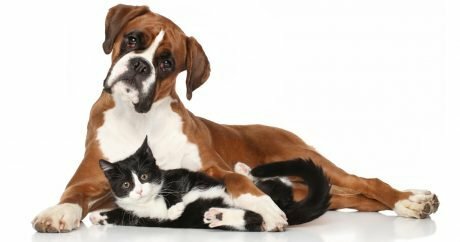 Pet parents worldwide will light a candle on September 25 to bring attention to the dogs and cats who lost their lives because they didn't find loving homes.